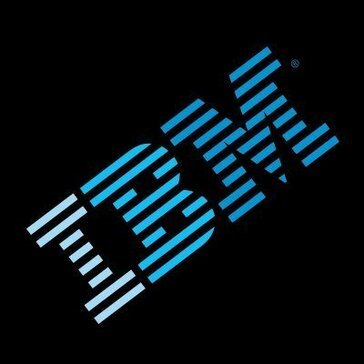 Work for IBM Enterprise Content Delivery Network (ECDN)? Learning about IBM Enterprise Content Delivery Network (ECDN)? Easy to set up and navigate. Amazing for delivery and distribution of content. I have no complaints I really recommend it. I could say maybe add more extra features. Distribution and delivering media streaming. What Enterprise Content Delivery Network (eCDN) solution do you use? Kollective Software Defined ECDN enables live video and file delivery on a global scale, without the need for new hardware. Hive Enterprise Video Distribution provides a simple and powerful solution for live and on-demand enterprise video distribution. The Hive Enterprise Video Distribution solution is 100 % software based, is highly secure and is simply to deploy. * We monitor all IBM Enterprise Content Delivery Network (ECDN) reviews to prevent fraudulent reviews and keep review quality high. We do not post reviews by company employees or direct competitors. Validated reviews require the user to submit a screenshot of the product containing their user ID, in order to verify a user is an actual user of the product. Hi there! Are you looking to implement a solution like IBM Enterprise Content Delivery Network (ECDN)?